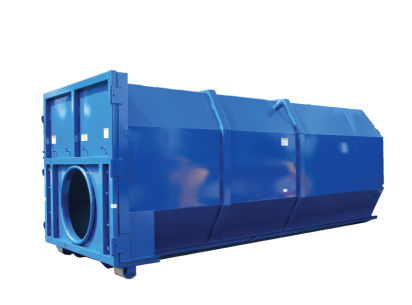 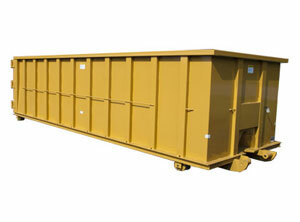 Bucks® is a leading provider of government and municipalities containers. 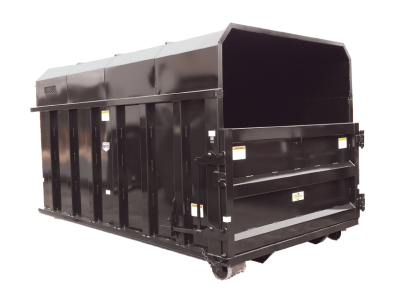 For thirty years, Bucks® has been working with Government and Municipal organizations to provide a variety of roll-off containers. 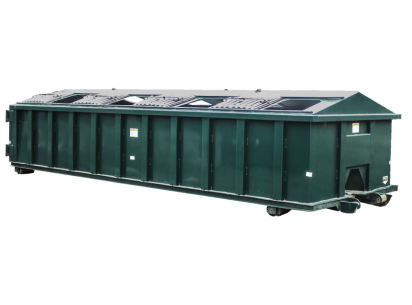 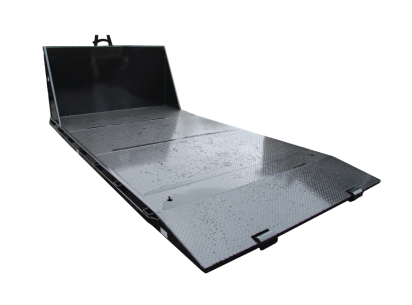 Standard open tops, flatbeds, and recyclers are just a few of the common containers needed.